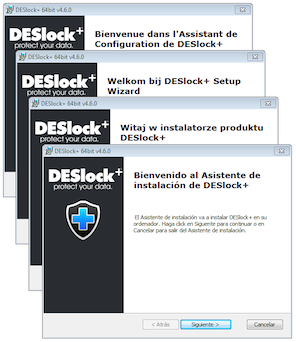 We are proud to announce that DESlock+ v4.6.0 is available for download now. This includes a number of improvements and fixes. With the assistance of our Technology Alliance partner ESET, we now offer the DESlock+ client in four additional languages - Spanish, French, Dutch and Polish.